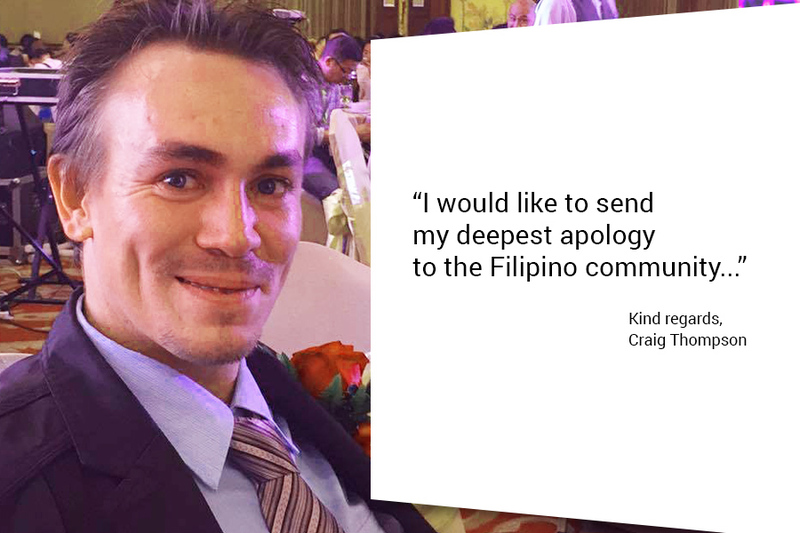 A Spanish guy has been making rounds on Facebook recently after an attempt to apologize to the Filipinos on behalf of the Spaniards who “stole, abused and murdered” during the earlier times of Philippine colonization. It was a heartfelt moment for Spanish guy Johnny Barnreuther as he tried to make amends for the atrocities of his ancestors during 330 years under their regime. 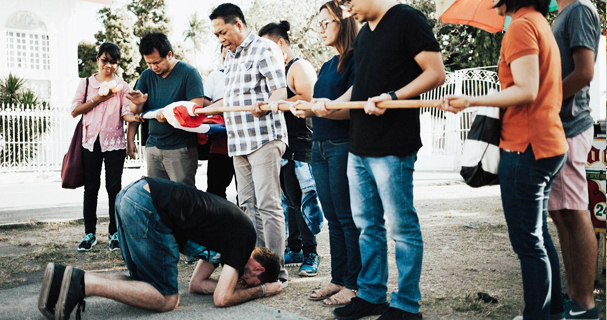 “Countries like Japan and the U.S. have sent their leaders to the Philippines in the past to ask for forgiveness for what they have done to this country, but Spain has never sent an official leader to repented,” posted on his Facebook account. Barnreuther invited leaders of the region and gathered them in Aguinaldo Shrine in Kawit, Cavite, where the historic Philippine independence was proclaimed on June 12, 1898. His gesture has touched Filipinos in the country and abroad, gaining the post more than 15,000 likes. Barnreuther has also ministered healing sessions in hospitals throughout the country.